The Huawei P20 and P20 Pro are officially out, but along with these two phones, the company also announced one more high-end premium smartphone. 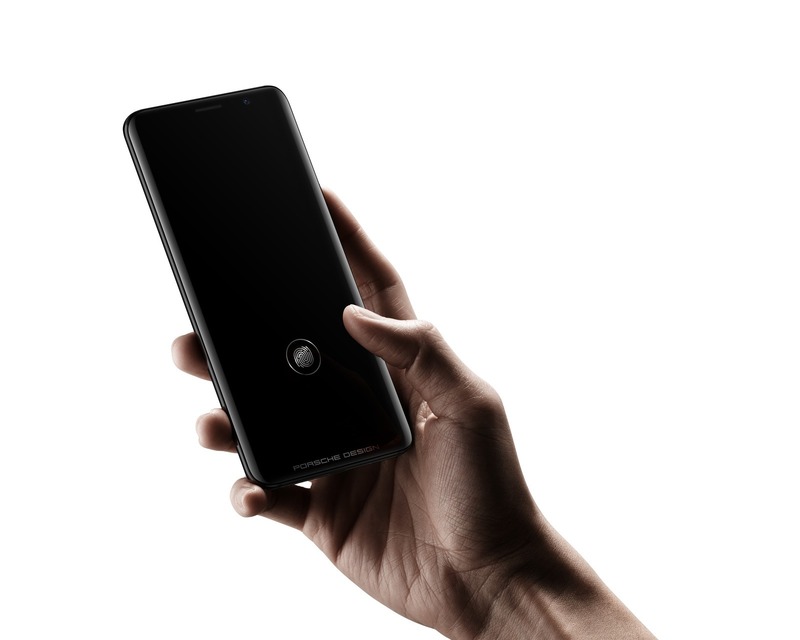 We have seen in the past years that the company launches ‘Porsche Design’ phones along with its normal flagships. These phones come with a very premium design and a pretty hefty price tag. This time, it’s the Porsche Design Huawei Mate RS that is undoubtedly the best and the most expensive phone that Huawei has made so far. 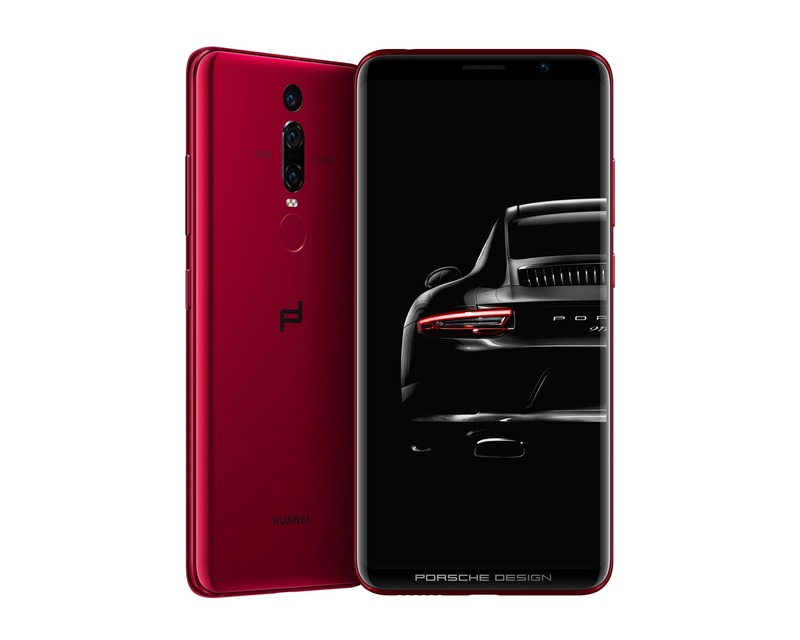 Most of its specifications are similar to the P20 Pro, but some are unique. 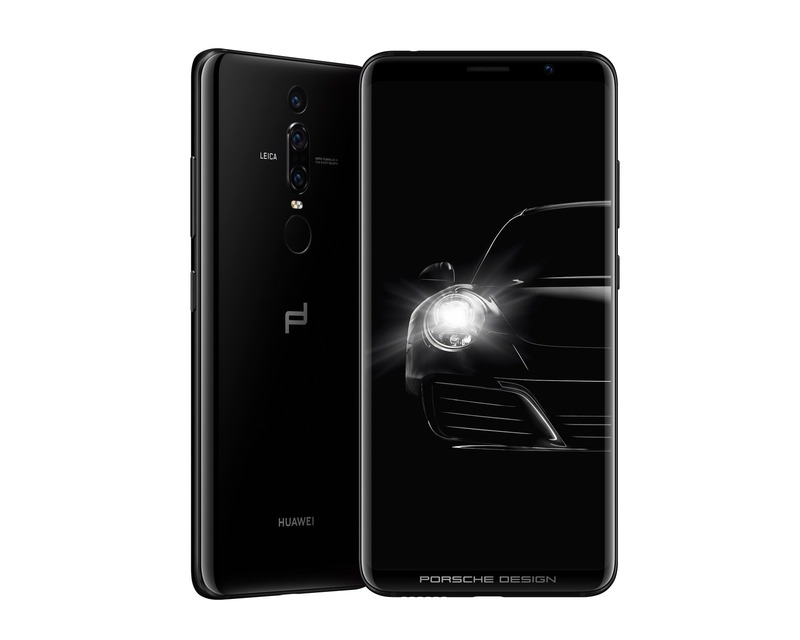 The Porsche Design Huawei Mate RS comes with a 6-inch OLED panel and is powered by the same Kirin 970 chipset that is there on the P20 and P20 Pro. The battery size remains the same as the P20 Pro, i.e., 4,000mAh. In fact, the phone has the same triple camera setup on the rear as the P20 Pro. But, some really interesting things make it one of a kind. The OLED display on the front has no notch, but it is curved on both edges, similar to the Samsung devices. There are two fingerprint scanners on the phone – One on the rear while one is an under screen fingerprint scanner on the front. This makes it the first phone in the world to have such a dual fingerprint scanner arrangement. Hovering the finger over the fingerprint scanner inside the display will light up the screen, and you can check the notifications. There is 6GB RAM but two ROM variants, one with 256GB ROM while the other with a massive 512GB ROM. There is Wireless charging support along with the microcapsule PCM Cooling tech. Finally, talking about the pricing, the Porsche Design Huawei Mate RS is priced at €1,695 for the 256GB ROM variant while €2,095 for the 512GB RAM variant. Pretty Expensive, right? Well, the Red color variant will be available only in Mainland China (the 512GB ROM variant too), while the Black variant will be available in Europe from April 12.